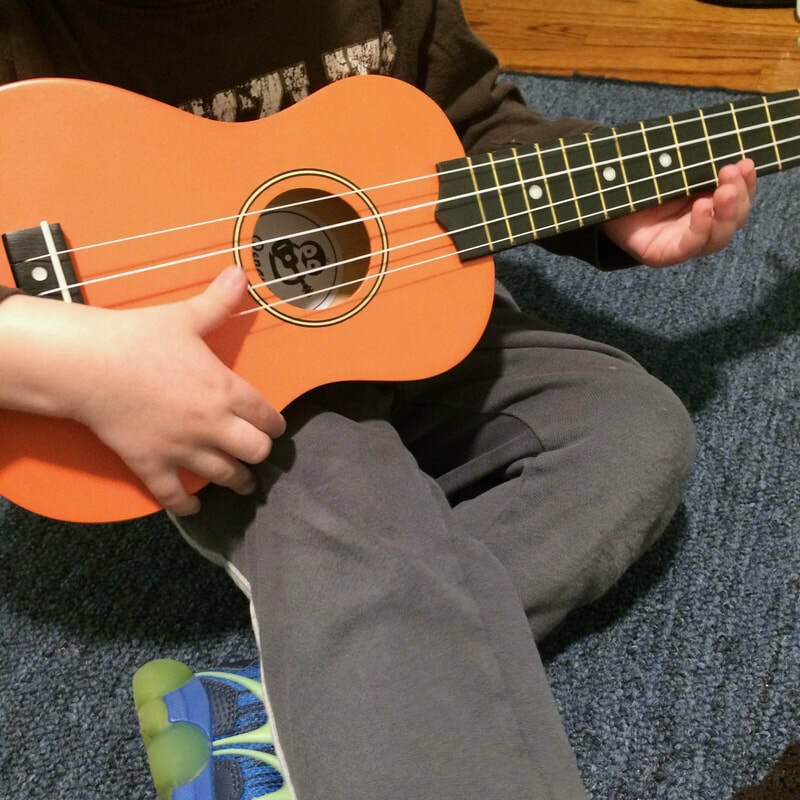 ​A fun class for kids ages 3-6. Grown-ups are invited too! 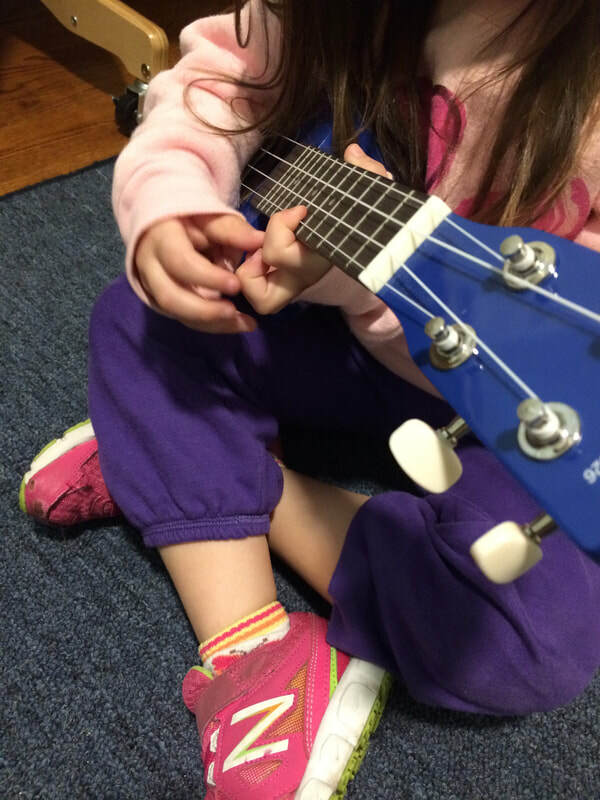 We'll learn how to play and sing our favorite songs, and we'll explore making music together through games, activities, improvising and songwriting. No current offerings. Contact us at strongwaterstudios@gmail.com to book today! ​When: 8 week session commitment, scheduling negotiated by individual client basis. Tuition: Cost of the 8 group sessions is dependent upon the number of families participating, and the location. Please email strongwaterstudios@gmail.com with this information, and we can get started! 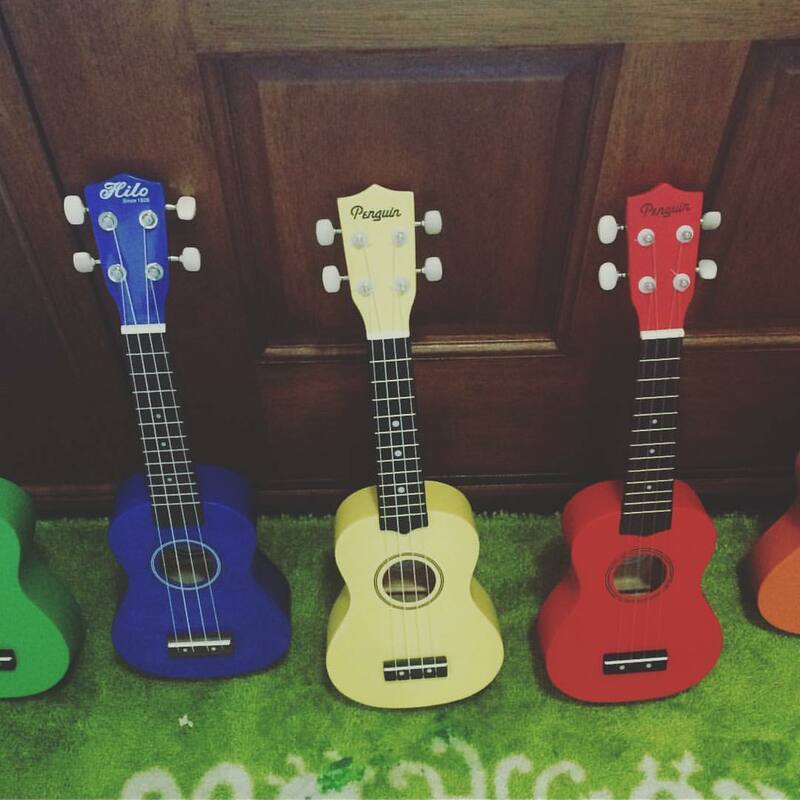 Ukuleles: 1 ukulele needed per person. 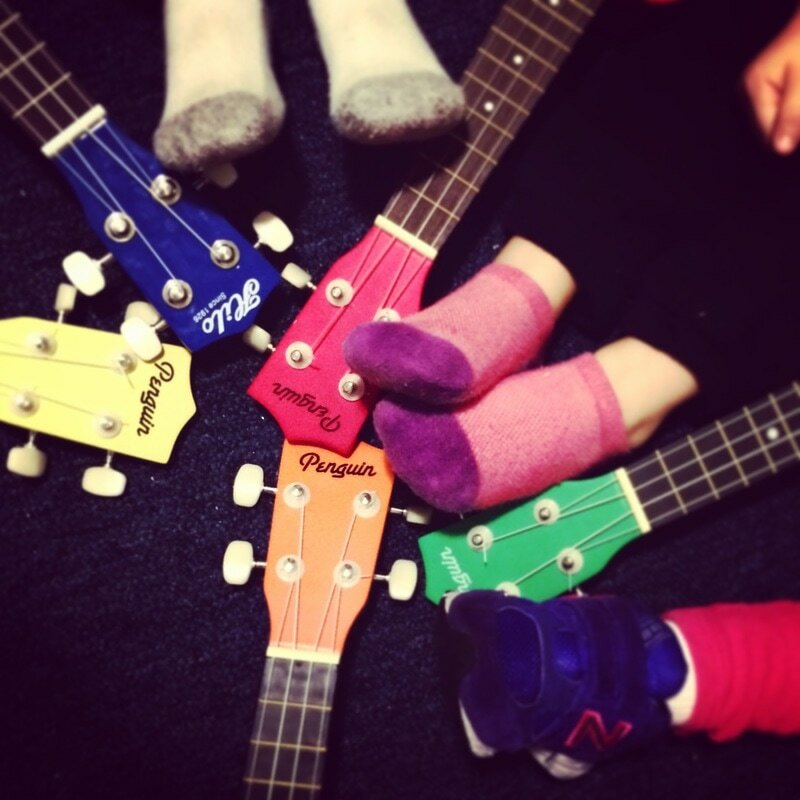 You can bring your own, rent, or purchase, an instrument through StrongwaterStudios. 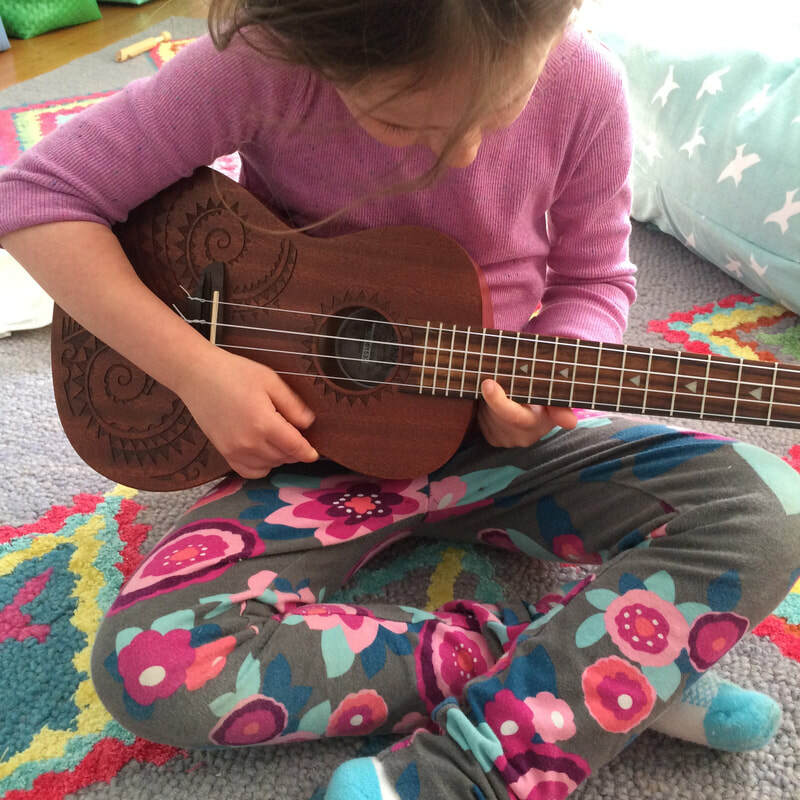 It is recommended that families purchase their own instrument(s).